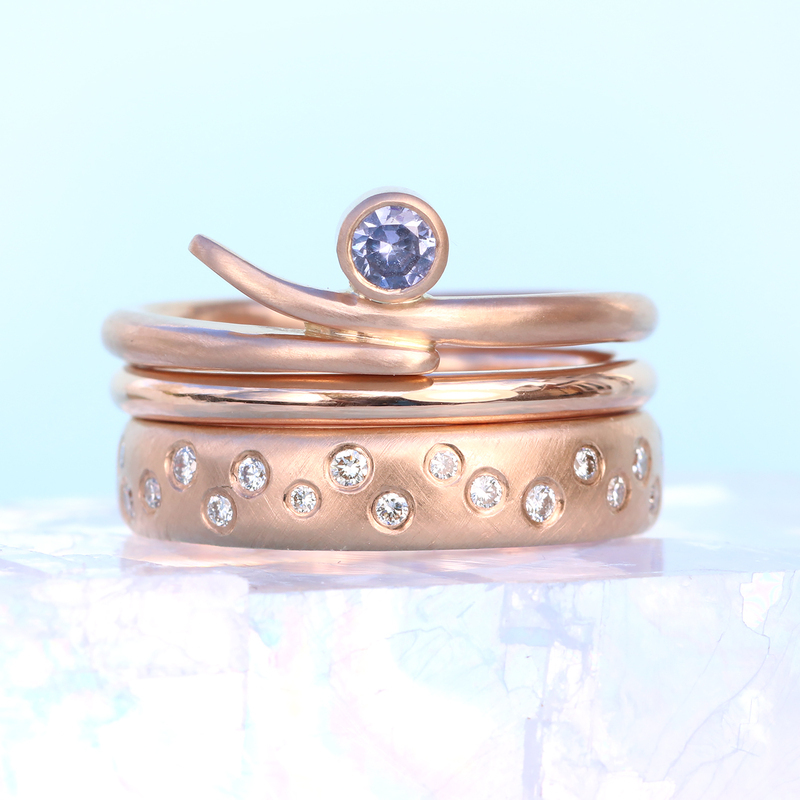 Lilia Nash Jewellery is handmade using ethical 18ct gold, rose gold, white gold and platinum. 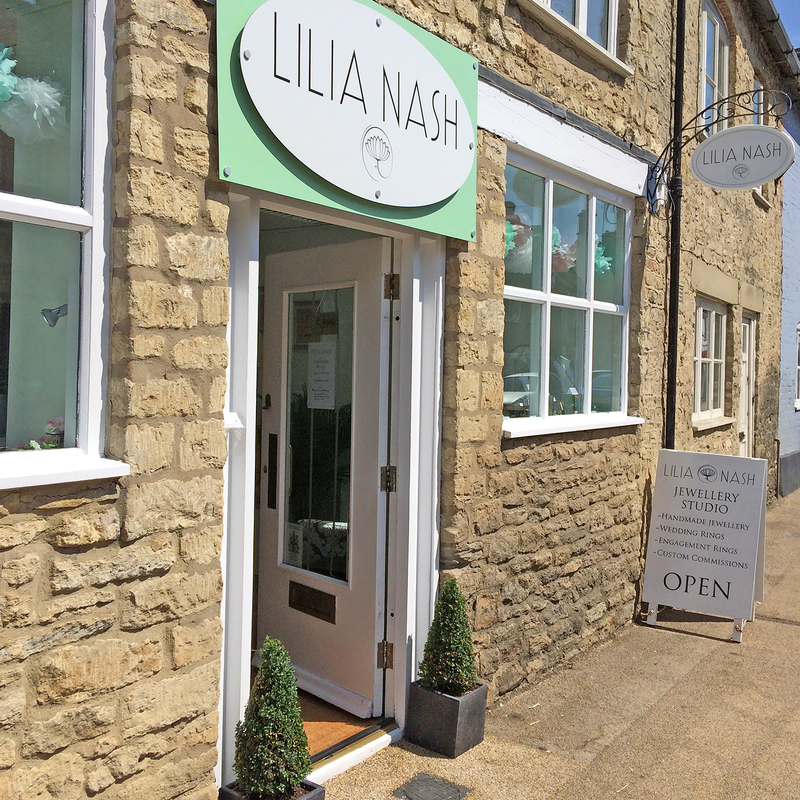 Discover a range of ethical designer jewellery including rings, necklaces, earrings and bracelets designed and made exclusively at the Lilia Nash Jewellery Studio in England. 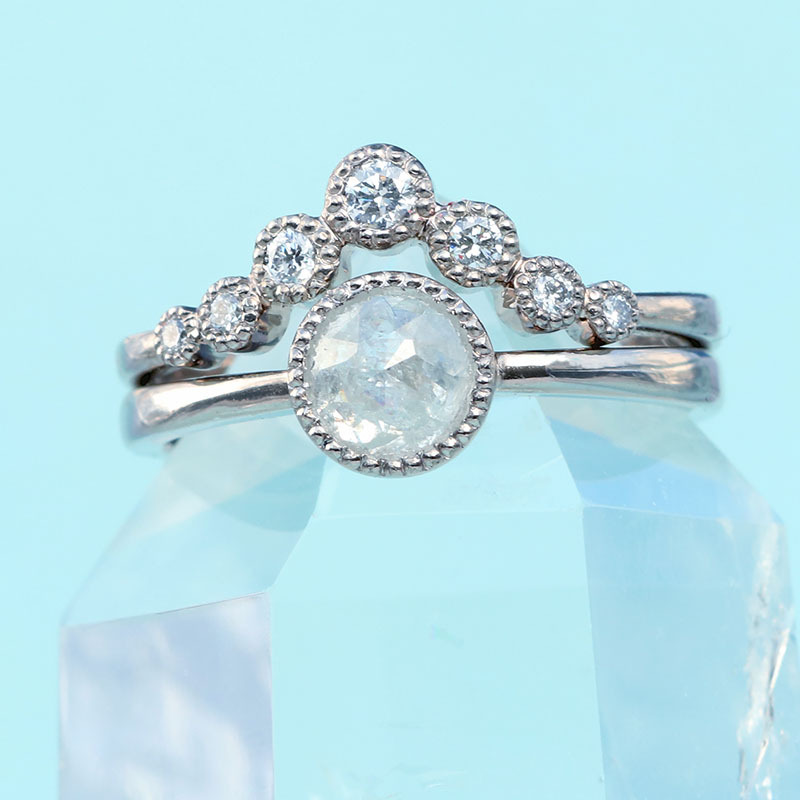 Unsure which size ring you need? Fingers come in all shapes and sizes, and with ten digits available to be adorned - you might need a little help in deciding which size or sizes you need. 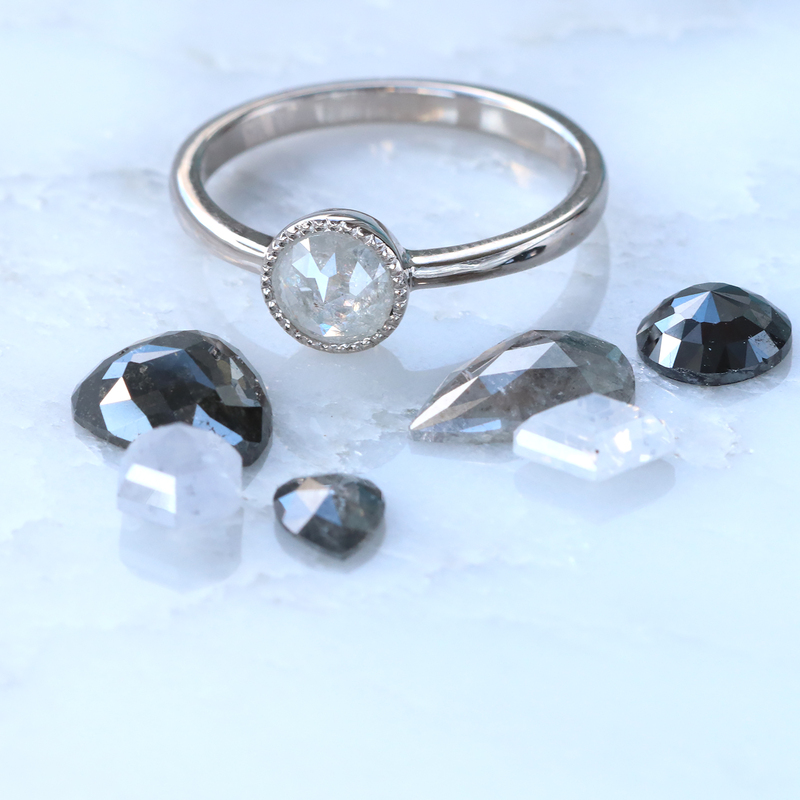 Lilia Nash rings can be ordered in full or half sizes. 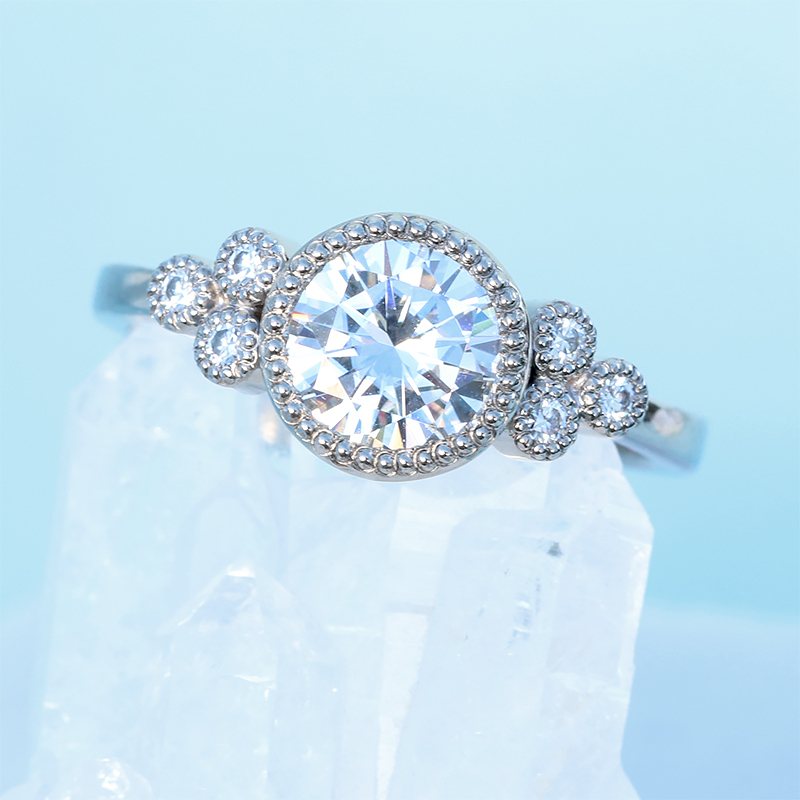 Find your perfect fit with our ring sizing service. 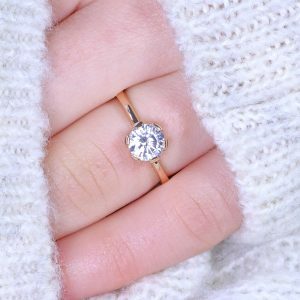 We'll send you a professional ring gauge for a refundable fee so you can find out your ring size ahead of placing your order. 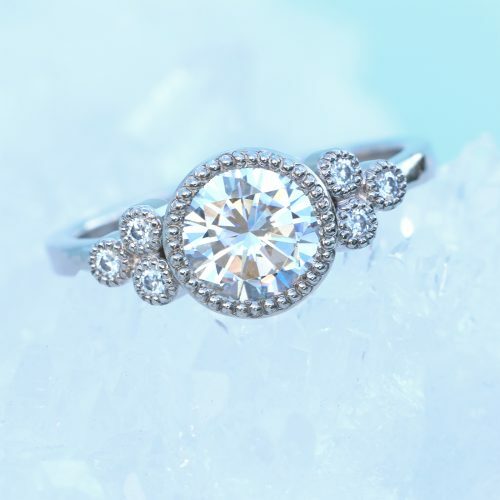 Choose between our best-selling designs, one of a kind rings and customisable engagement rings which allow you to choose the diamond or gemstone, metal, finish and other design details. Looking for something extra special or want to order in a US or EU size? 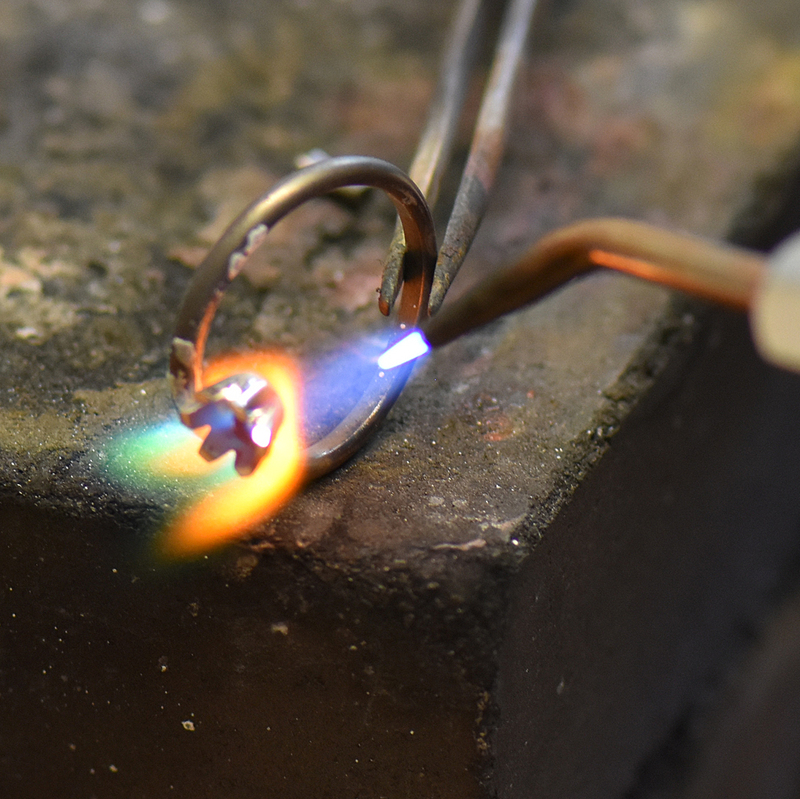 Scroll down to contact us about our bespoke ring design service. 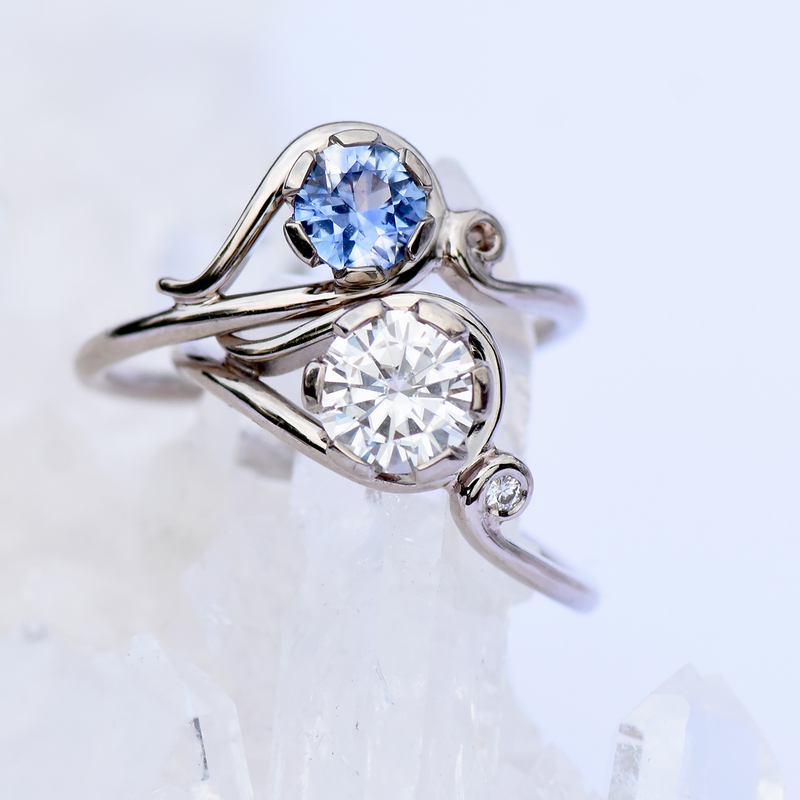 Lilia Nash engagement rings are loved for their unique styles, broad range of gemstone choices and outstanding quality. 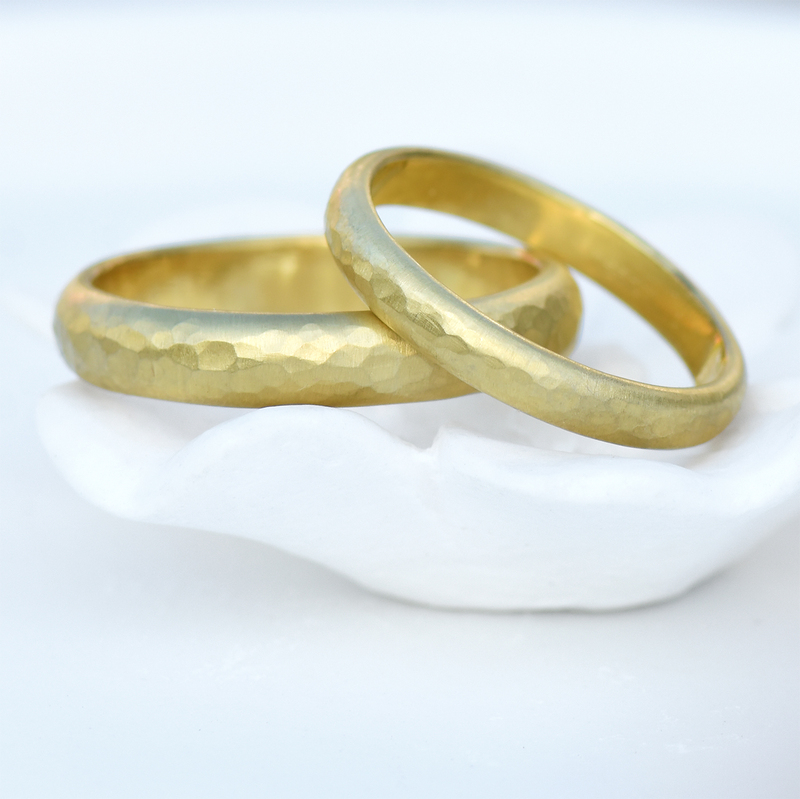 Lilia Nash wedding rings are available in a great selection of widths, band styles and finishes. 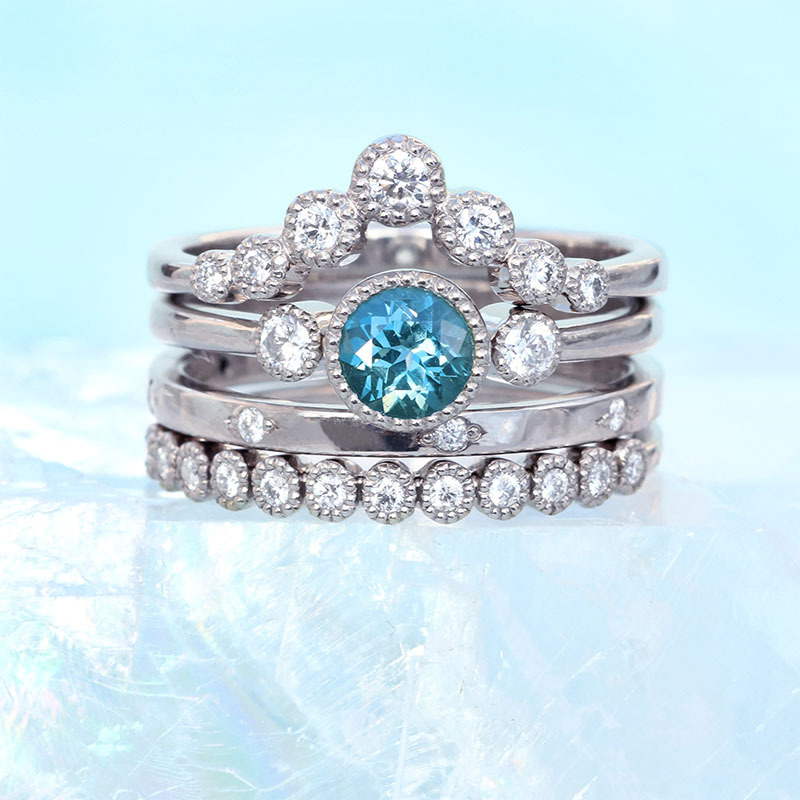 Choose between 18ct gold, white gold, rose gold, platinum and silver, with optional fair trade diamond & gemstone detail. 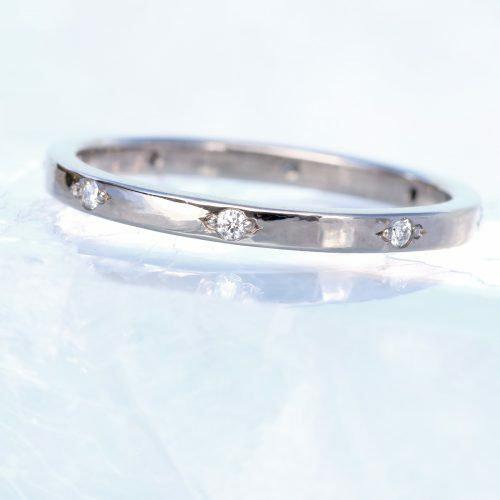 Lilia Nash wedding rings are available in a great selection of widths, band styles and finishes. 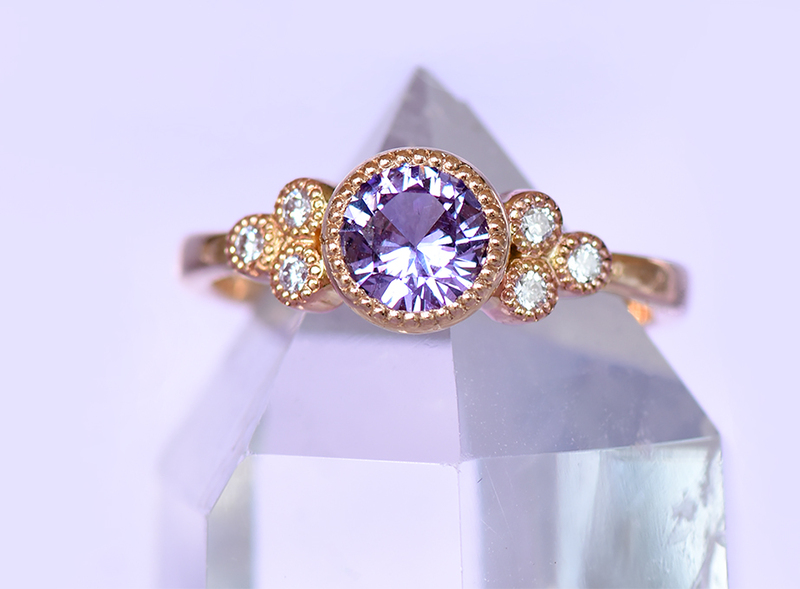 Choose between 18ct gold, white gold, rose gold and silver, with optional diamond & gemstone detail. 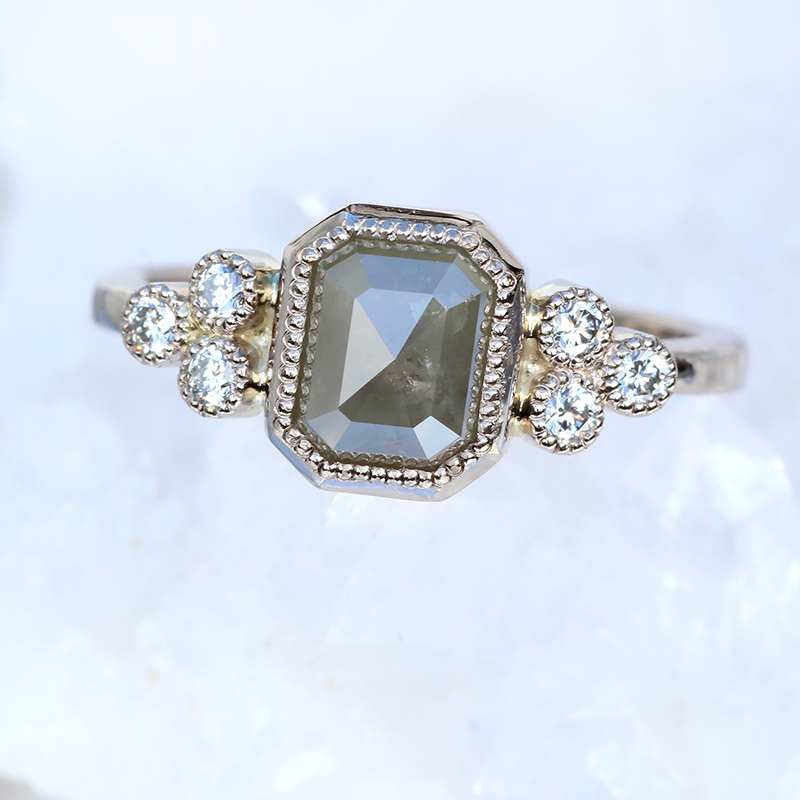 Create the engagement ring or wedding ring of your dreams with the Lilia Nash bespoke jewellery design service. 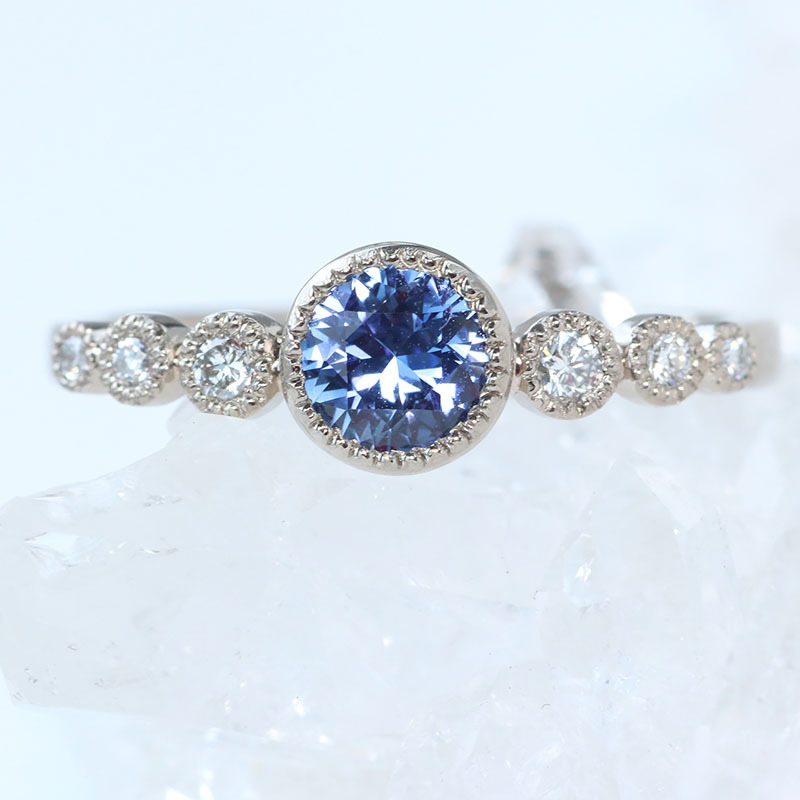 Choose one of our diamonds, sapphires or other gemstones from the catalogue or tell us your requirements and Lilia will find the perfect ethical stones to set in your ring. 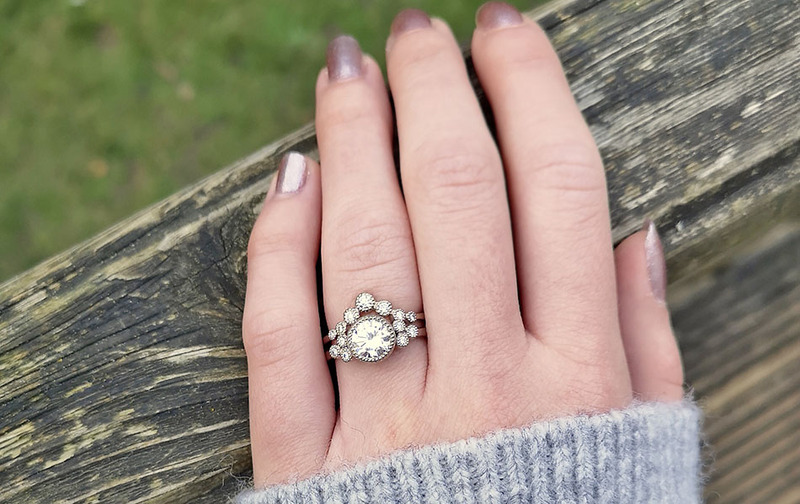 You don't need any design experience to create your ring, just let us know your ideas, budget and other requirements and Lilia will return to you with advice and a no-obligation quote. 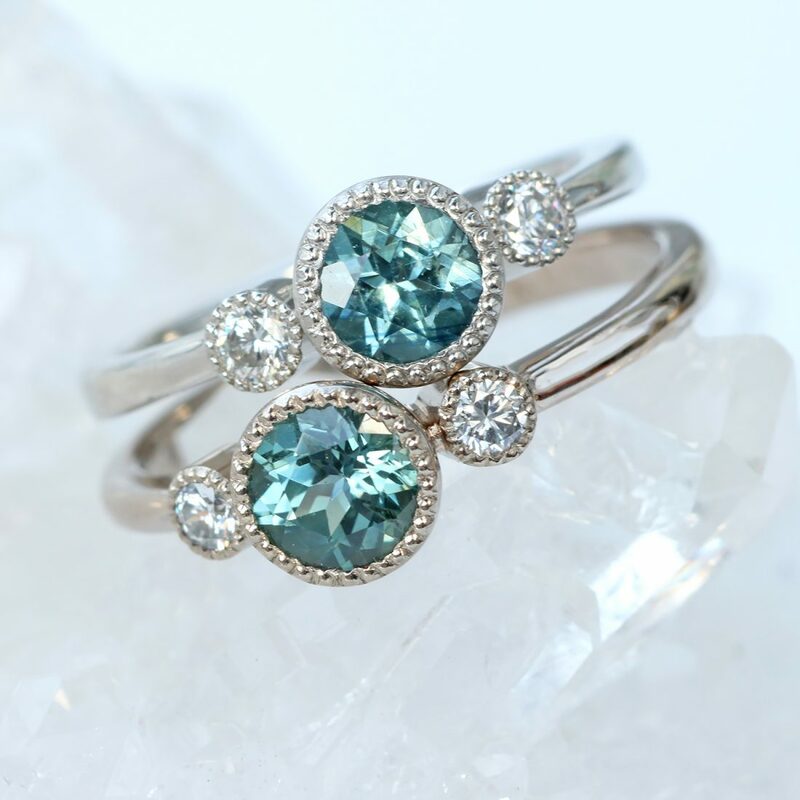 A dazzling range of earrings, necklaces, bracelets and rings featuring an ethical or fair trade birthstone. 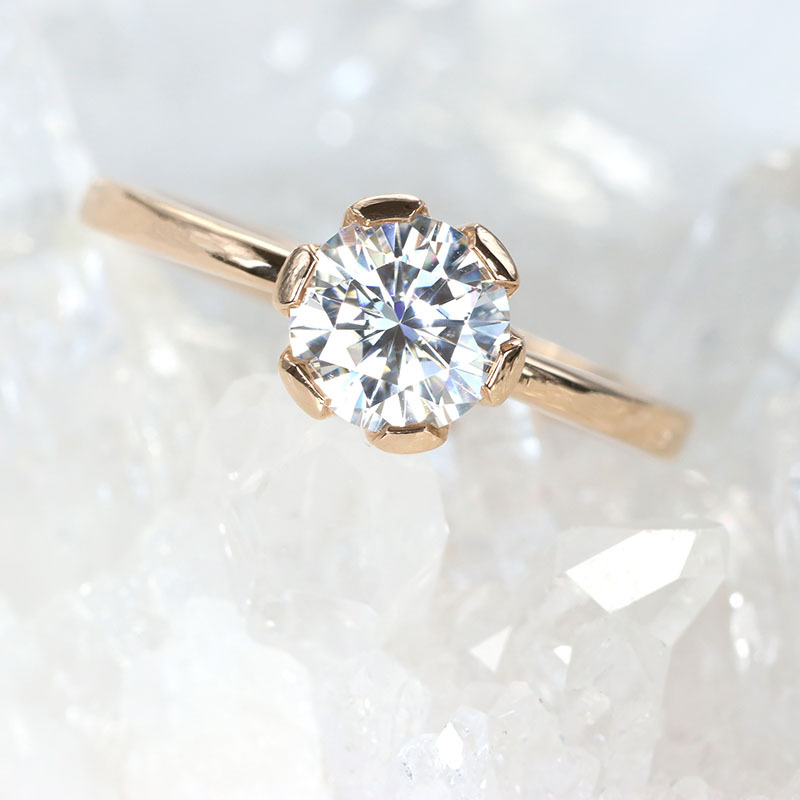 Find the perfect birthday gift with pieces available in 18ct gold, white gold and Sterling silver. 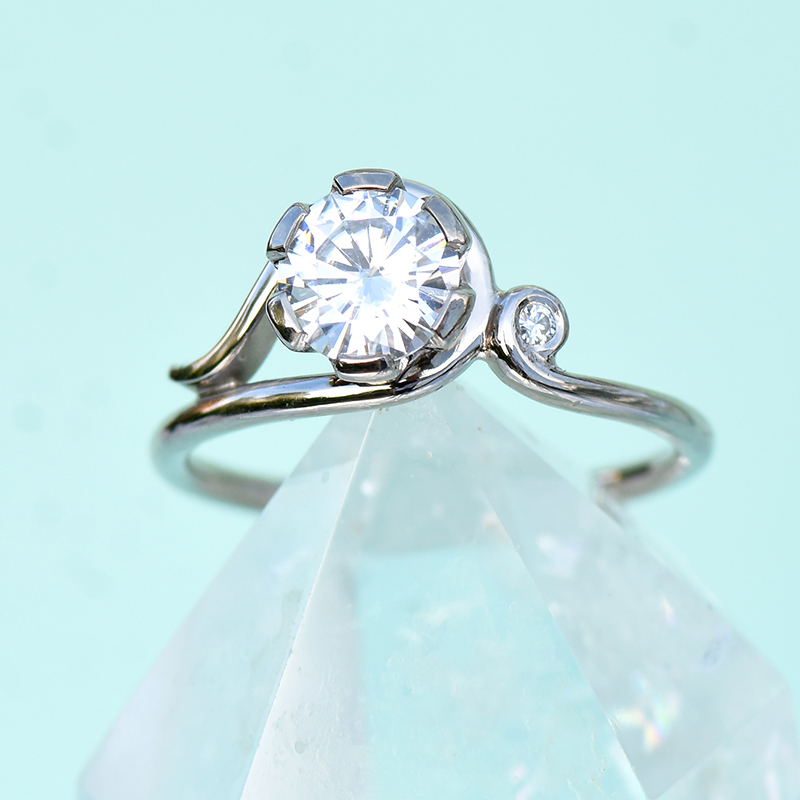 Choose an individual piece of jewellery or create your own set. 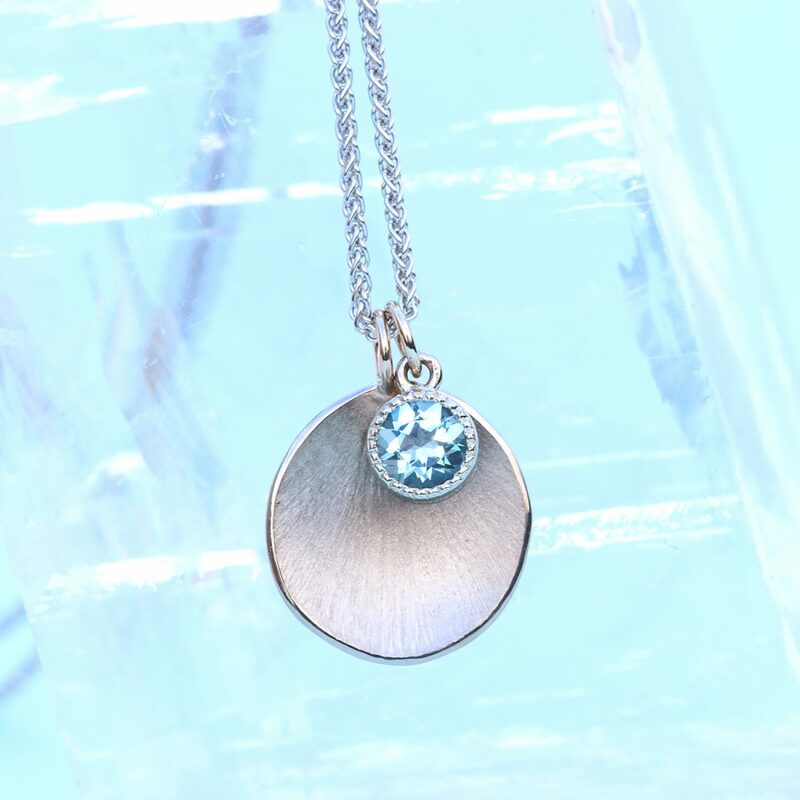 Lilia's Signature birthstone jewellery range includes her best-selling birthstone necklaces and bracelets, with the option to add multiple birthstones to represent a special birthday or wedding anniversary. 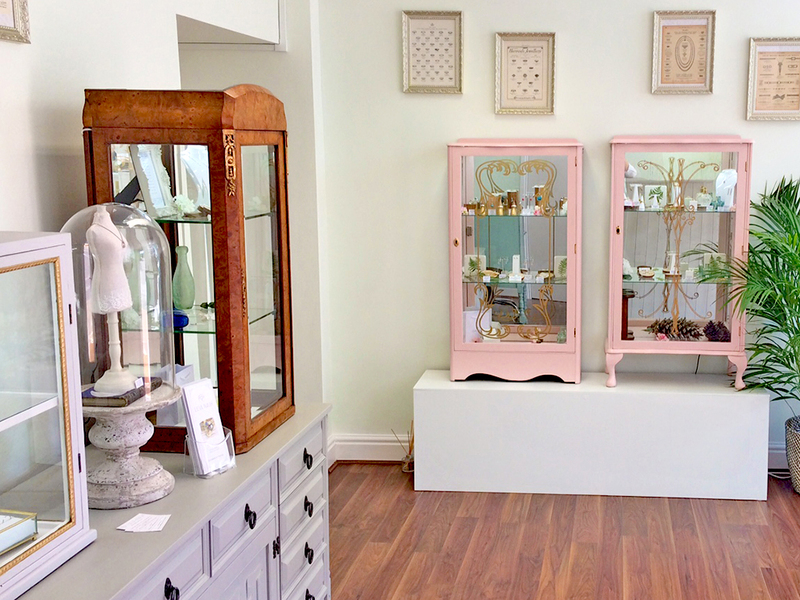 Book a VIP appointment for a relaxed jewellery shopping experience in the heart of the English Cotswolds. 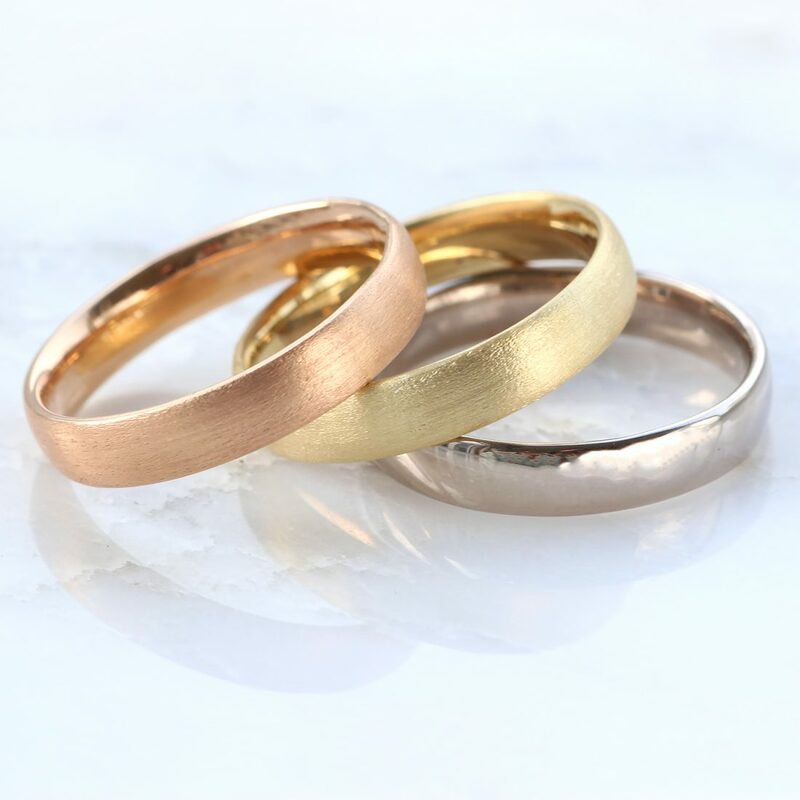 Find out your ring size, talk to Lilia about a bespoke engagement ring or wedding ring design, or buy an in-stock piece in person.